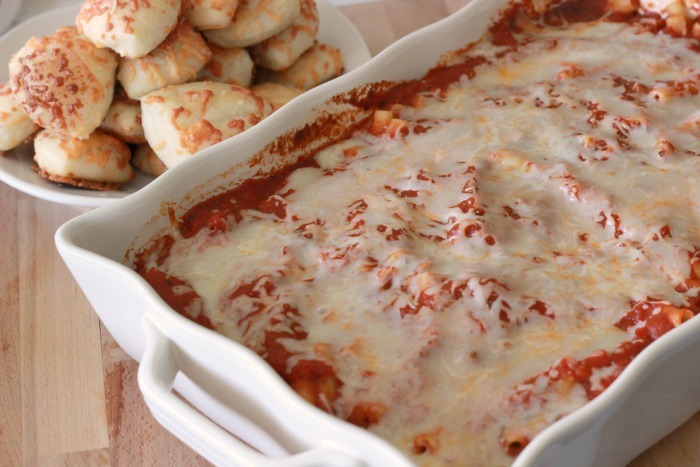 I have been making this baked ziti dish for a couple of years and it has become a family favorite! 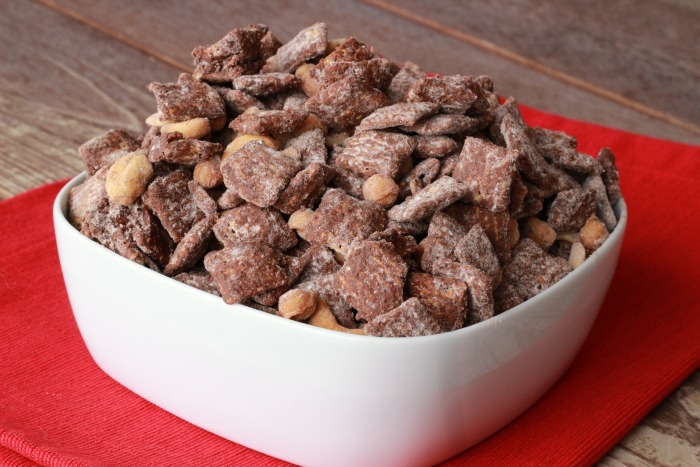 For my family it is a perfect homestyle recipe that has the kids coming back for seconds. It is something that doesn’t take me long to make and leaves me satisfied that I am feeding my family a delicious meal. What does homestyle mean to you? 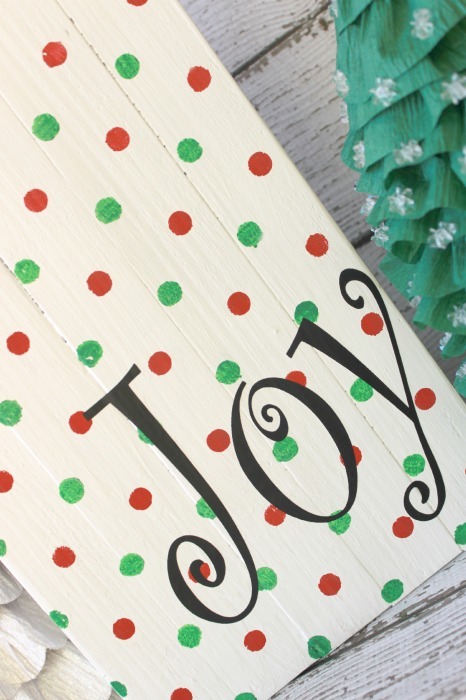 For me it is something that makes my family feel comfortable and at home. 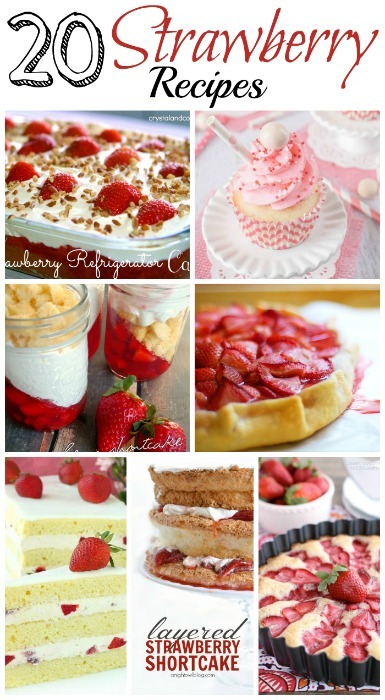 For me homestyle dishes are our families comfort food. 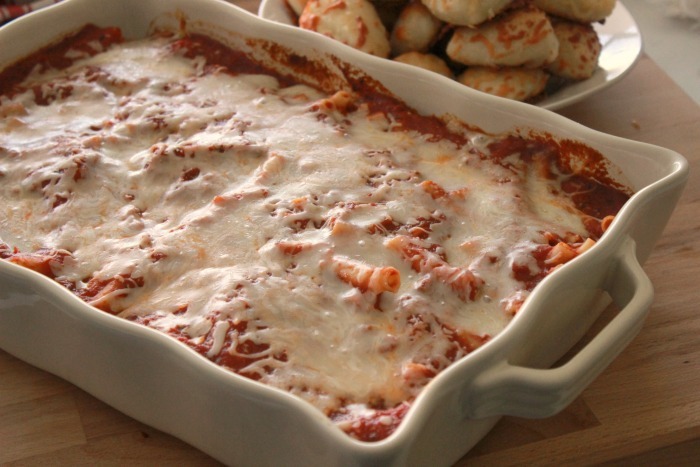 A dish that is warm, delicious and reminds us of home. For my family this is one of those dishes. My mom stayed home with us kids (she had 6 of us) and always made the most amazing meals. I fondly remember coming home from school and smelling something amazing cooking. She made the best tomato sauce for spaghetti and other pasta dishes. 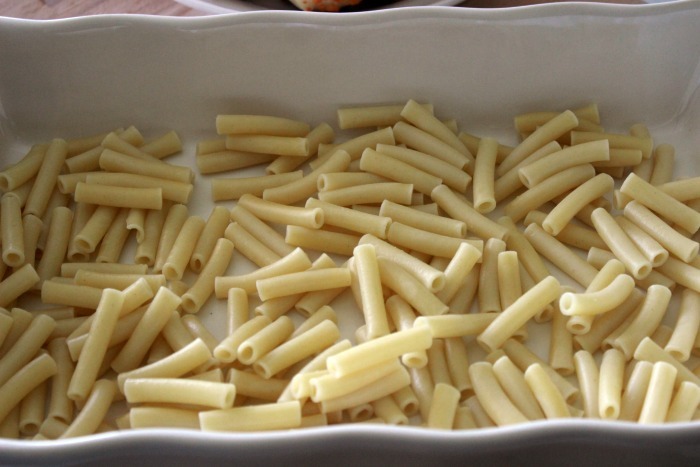 Bring water to a boil and cook your ziti noodles until they are al dente (almost cooked) and drain. While your noodles are cooking season, brown and drain your hamburger. I like to add a little salt or seasoning salt when I brown my hamburger. I don’t have as many kids as my mom did and I find myself running crazy doing the mom job, my day job, school and a million other things – I just don’t know how she did it with 6 kids! I often don’t have times to make my sauce from scratch like she could so I try to find things similar so I can still make delicious comforting foods for my family. 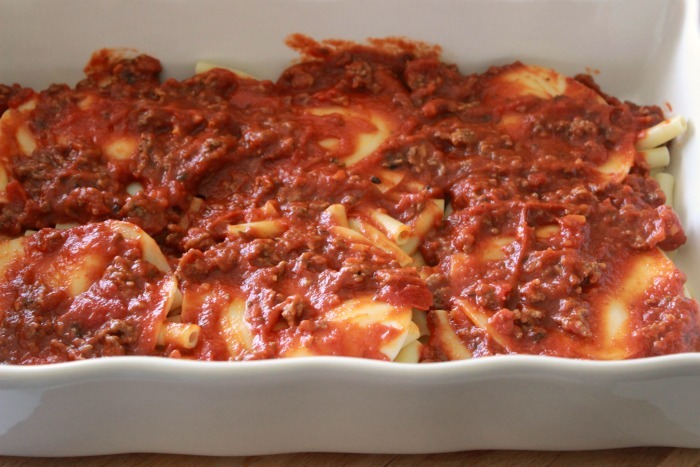 One of my favorite ways to do this is to use a jar of sauce that has amazing flavor. 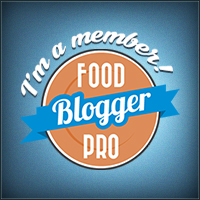 My favorite is Homestyle Thick and Hearty Roasted Garlic Sauce. Then add in your jar or Ragu sauce. 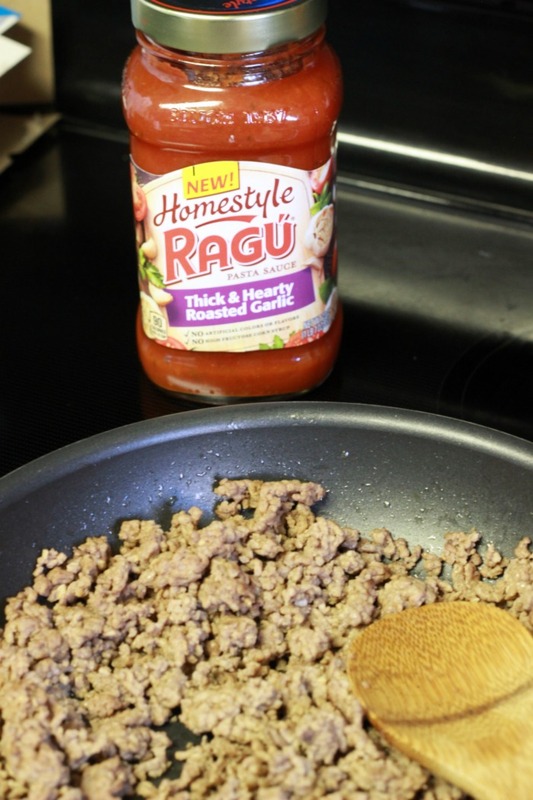 Ragu has 5 new sauces within the Ragu “Homestyle Thick and Hearty” sauce family. They have a traditional sauce, meat sauce, four cheese sauce, mushroom sauce and roasted garlic sauce. 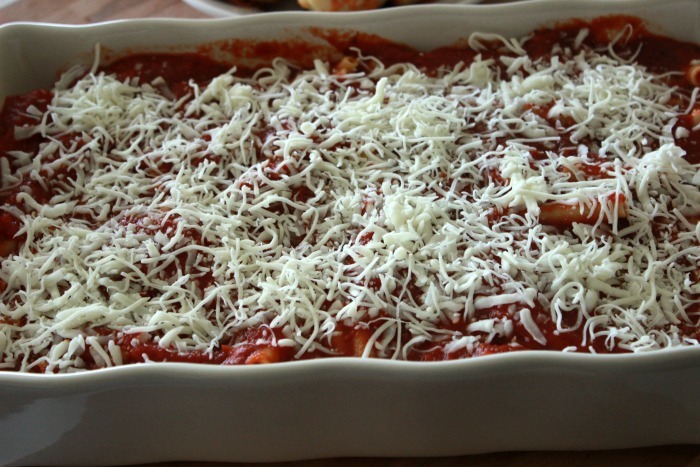 Spray a 13×9 inch baking dish with cooking spray and add half of the noodles to the baking dish. 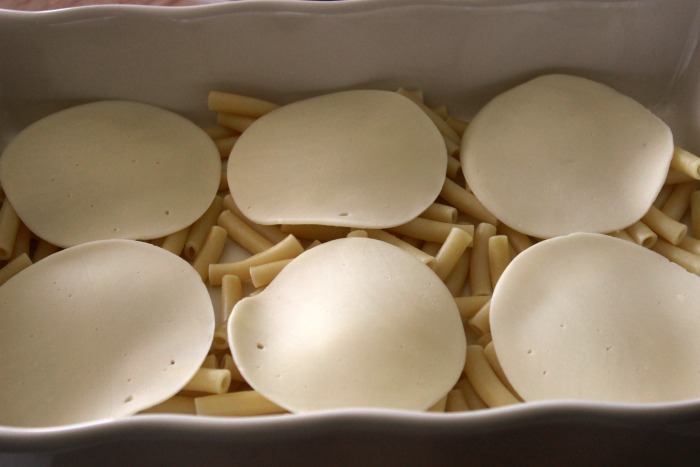 Place the sliced provolone cheese on top of the noodles. Pour half of your sauce over the noodles. Add the remaining noodles and the remaining sauce and sprinkle the mozzarella cheese on top. Cover the baking dish with foil and bake in a preheated 350 degree oven for 30 minutes (remove foil last 5 minutes). Serve nice and hot with a green salad and some of my delicious breadstick bites! 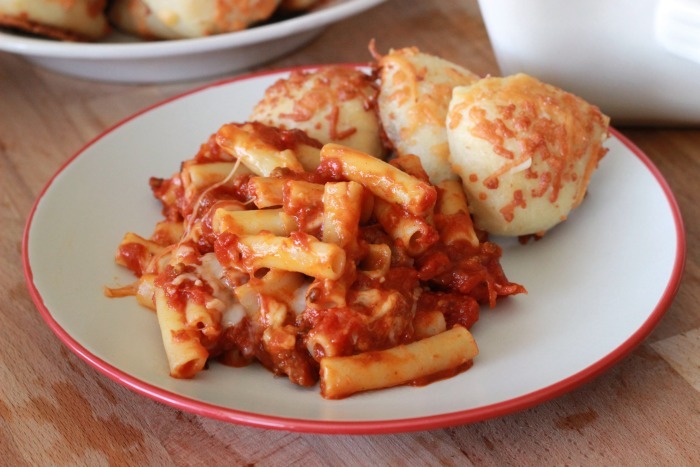 For more ideas check out these delicious Ragu recipes! 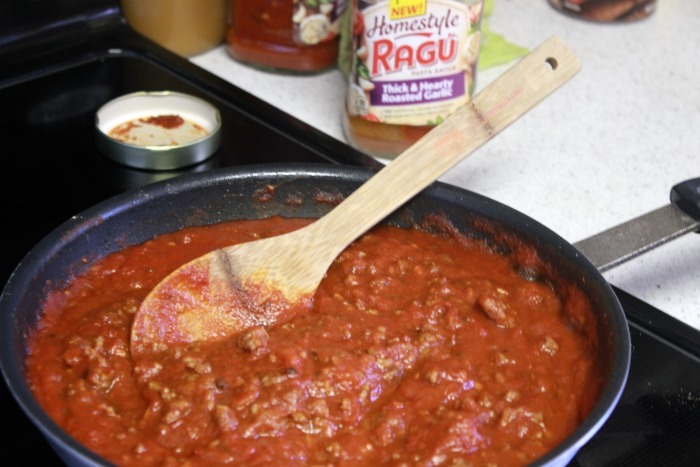 For more information on different varies check out these Ragu sauces.